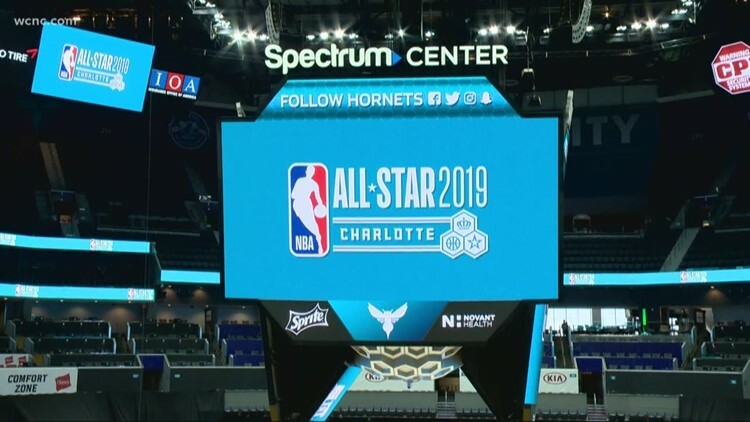 In the city that was once home to the Charlotte Sting, women’s basketball will be well-represented throughout NBA All-Star Weekend in the Queen City. 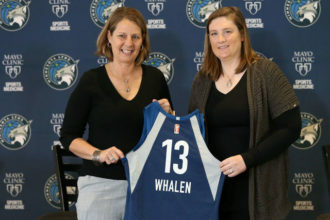 ESPN and the NBA unveiled the rosters – and as always, the list reads like a who’s who of notables from sports and pop culture. 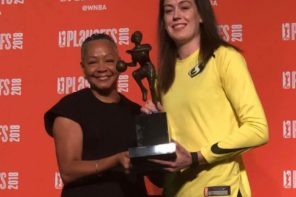 Both rosters will be coached by women’s basketball luminaries as Dawn Staley will coach the home team and Sue Bird will coach the away squad. 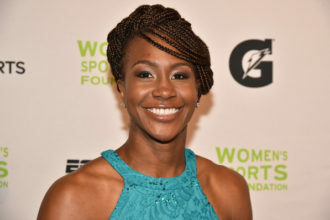 Among those on Staley’s team is a name that is well-known to Carolina basketball fans – A’ja Wilson, who played for Staley at South Carolina and won a national championship with the Gamecocks in 2017. 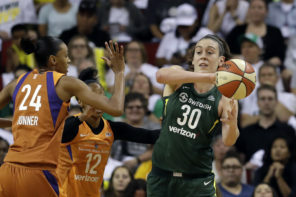 Stefanie Dolson of the Chicago Sky is on Bird’s team and the Sky could be represented at next year’s All-Star Game as well given it will be in the Windy City. Outside of the W’s contingency is a list of celebrities who sometimes wake up thinking they are Diana Taurasi, Elena Delle Donne, or Breanna Stewart – including Migos frontman Quavo who won All-Star Celebs Game MVP last year in Los Angeles. Also featured – Terrence J, Doctor Oz, Steve Smith, Rapsody, Chris Daughtry, Hasan Minhaj, Bad Bunny, and Amanda Seales among others. Oh…and Ray Allen will also be in the game. We heard he has the efficiency of an Allie Quigley, Kayla McBride, or a Kristi Toliver from behind the arc.